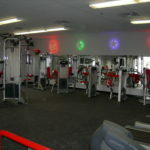 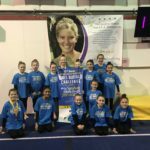 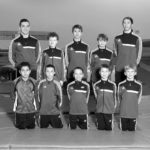 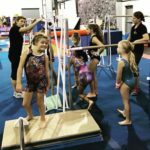 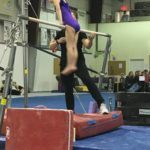 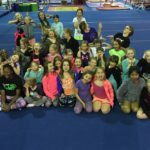 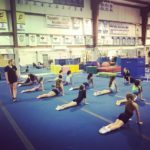 Here at Greater Buffalo Gymnastics & Fitness Center, LLC proper staff selection and development is the key to ensuring that a high-quality activity, such as gymnastics, creates a positive learning experience. 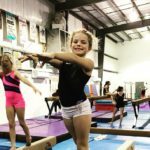 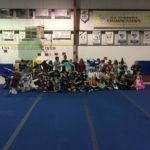 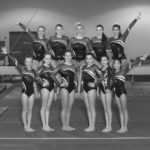 Learn all about us, and get answers to many of the most common questions Parents and gymnasts may have. 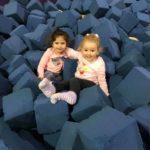 View the Handbook in PDF Form by clicking the button below.